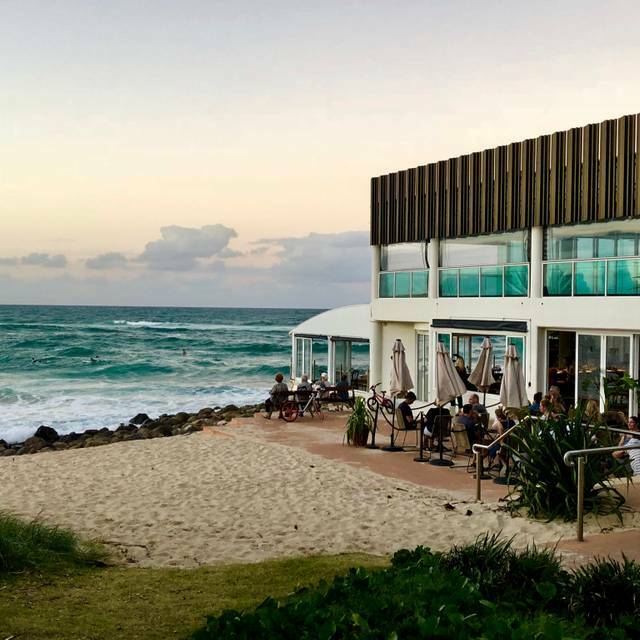 Pan-Asian flavours in one of the Gold Coast's most iconic locations. Focusing on fresh locally sourced produce with intention to share. Open through lunch to dinner, Tuesday to Sunday. Exceeded expectations! 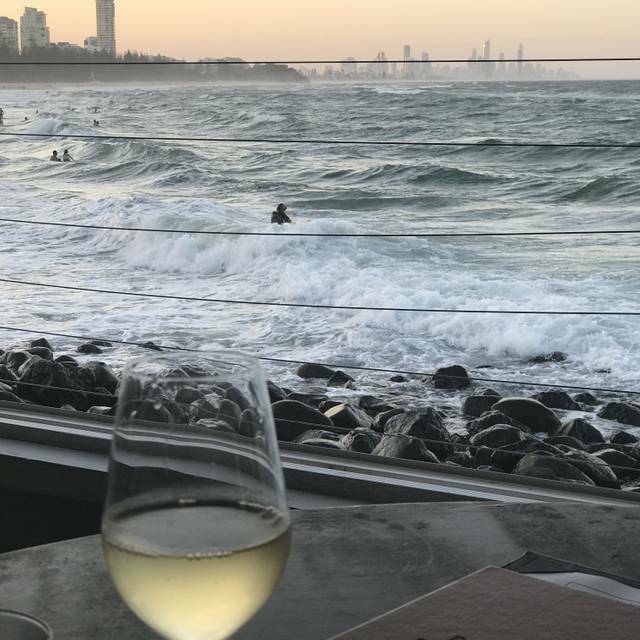 Truly an amazing evening watching the gentle surf roll in while enjoying beautifully prepared and presented selections from the intriguing menu. Very personal attention throughout this divine dining experience. Many thanks for a memorable evening. The prawn curry had very few prawns.the main dishes were delayed 45 minutes. 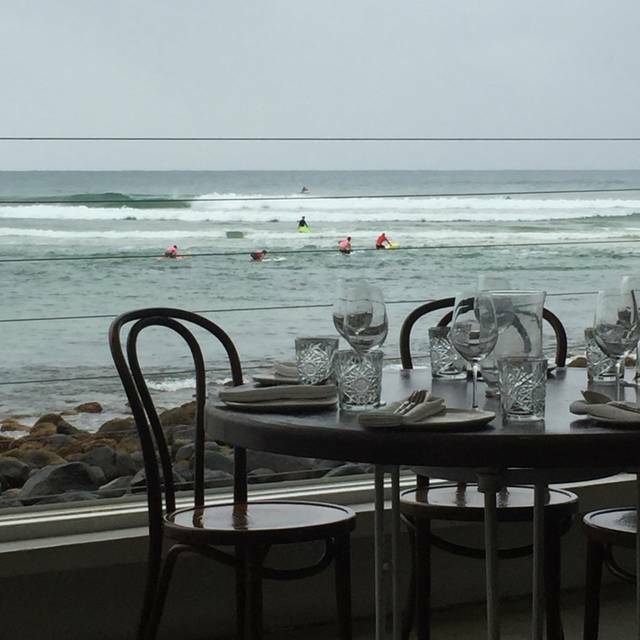 Our seating by the large open windows so close to the rolling surf was a wonderful experience. Service was great. Food very nice. Felt a little rushed with the two hour time frame. The most wonderful dining experience. People are great, food superb and location is stunning. Please pass on our thanks for a great day to Shane. If the restaurant could add some spaghetti for kids, that would be fantastic. I was very pleasantly surprised at the table we got when we arrived at Rick Shores. Was a beautiful corner table, over-looking the sea. Breath-taking! Food was excellent! Stand outs were the oysters with thai vinaigrette and the pan-fried salmon with XO sauce. Great pairing with the Gruner Veltiner we chose. The waitress who was looking after our table was also lovely! Made the dining experience more enjoyable. Greta pace of food being served to the table. The food was brilliant! The service wS spectacular. The views amazing! I couldn’t offer one suggestion to you guys! Thank you so much for our wonderful dining experience on Saturday. Lovely, helpful staff. The most amazing food you could ever hope for. Perfectly balanced, fresh and creative food. Good sized menu. Massive drink selection. Can't wait to come back. Great food. Exceptional service. Fabulous view. Great for those who like Asian cuisine with a twist. Great flavour combinations. We enjoyed sharing several dishes and the staff gave great recommendations. Will be back!! 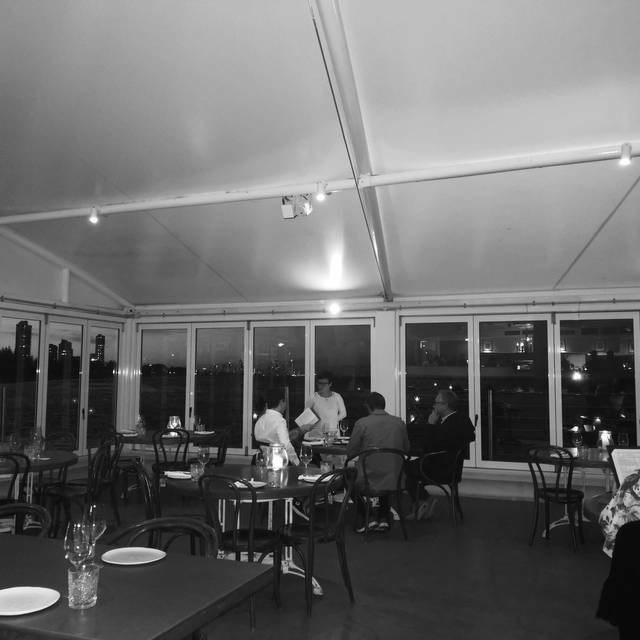 Glorious view, incredible food and really lovely relaxed service. 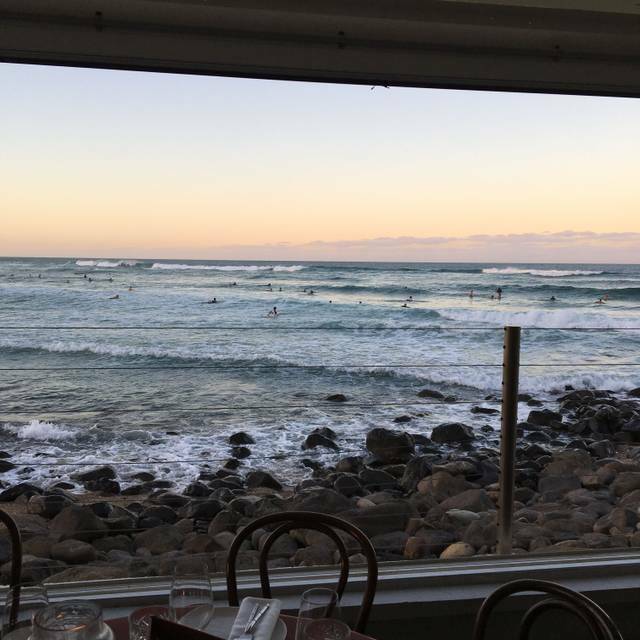 Really enjoyed our dinner listening to the surf roll in. The bug rolls in particular are incredible! We had a lovely lunch our waiter who was great and the food was awesome. Just be prepared to wait a while for the food to be served. Dinner was amazing as always and thank goodness they always have the big roll! Now if only they could keep the Bloody Mary oyster shot that was on their original menu on too.. it would be perfecto!!! Love ricks. Best spot on coast and to have the table right on the water was excellent. 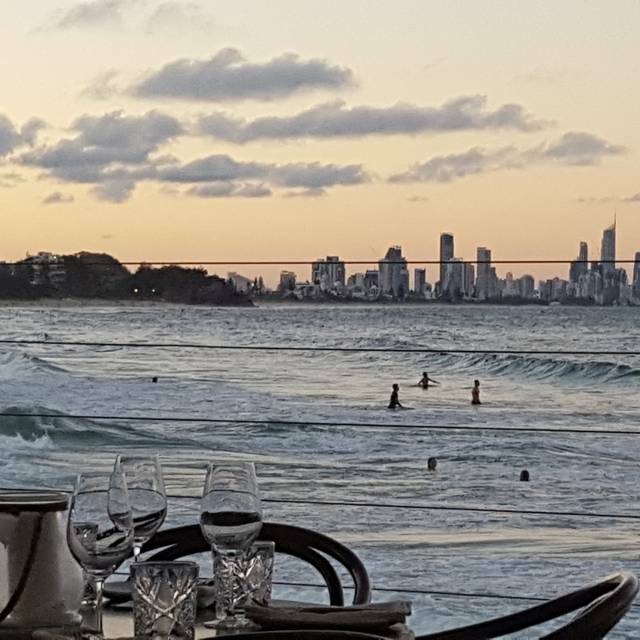 Sensational views, fantastic service, the best food we have ever had. In love with the bug roll and the yellow curry. Can’t wait to go back again soon. Was so good when we went yesterday I went back today!!!! Throughly enjoyed our evening at Rick Shores. 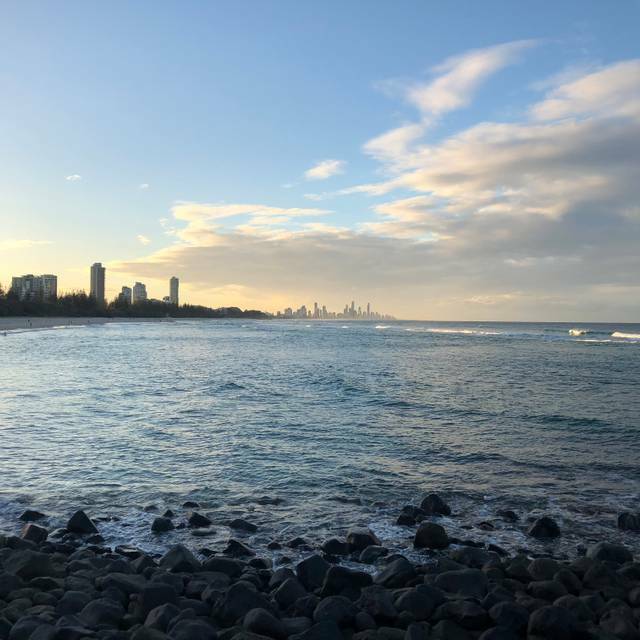 The view must be the best on the Gold Coast. Service was friendly and efficient. Beautiful dishes especially the Morton bay bug roll and octopus skewers. Amazing. Everything was amazing. Tastebud sensation. 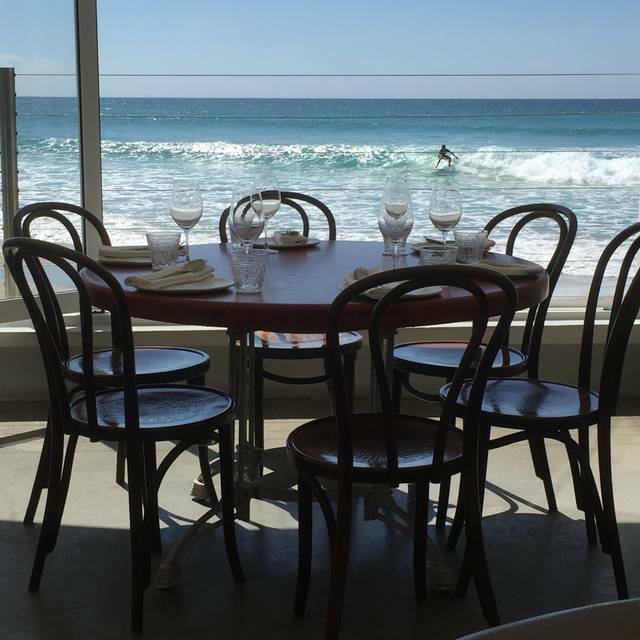 A very nice lunch, seated right at the window overlooking the surf which was about 4 metres away. Meal was delicious and served quickly but $40 for yellow curry and rice was over priced. The kerage chicken, and squid and herb salad made a beautiful 2 course meal and was better value than the curry. Waiter was very attentive almost too much so, he refilled our water 5 times. I loved the view but as it was midday the sun shone directly in on our table and my wine became hot, my right arm was sun burnt and I desperately needed my sunglasses as the glare was intense. Stunning location but check the position of your table. Not badly priced for portion sizes, staff were friendly and had good knowledge about the dishes they were serving, wait staff took special care when dealing with any allergy concerns. Bloody great afternoon! Bloody great staff! I would highly recommend. We absolutely loved our experience at Rick Shores. Our service was outstanding and the food was to die for, especially the Pork Belly! We will definitely be back! Brilliant space and atmosphere and the Moreton bay bug rolls were clouds of heaven! Tamarind Pork belly curry on our set menu sent us all on a sugar high , the sweetness masking any tamarind tang and a bit gloopy in texture- some contrasting vege crunch would have perhaps have lifted the dish but the overpowering sweetness killed the dish for me. Shane was absolutely fantastic, super helpful and efficient and friendly even on such a busy night. Great recommendations re wine and the set menu was mostly great for us. Thanks! Best salmon I have ever had, amazing service, quick and kind staff! The view is amazing. This is my favorite restaurant at Gold Coast. We had the front table - sun was setting, moody magical setting - then came the food and wine. Fabulous place to take outsiders. More wine by the glass with more varieties would be great. From the warm welcome at the door to the table relocation by our lovely waitress, later in the evening to better experience the view of the ocean, I couldn't have chosen a more amazing restaurant for my brothers birthday dinner. Will be returning for a lunch experience in May.. Highly recommend. Great service, food, atmosphere and overall experience. If you are looking for a place to celebrate something special or enjoy a weekend/week day experience, this is the place. I have already raved to my family and the uber driver. Great food, very friendly service, terrific sommelier, and the best view you'll ever experience. 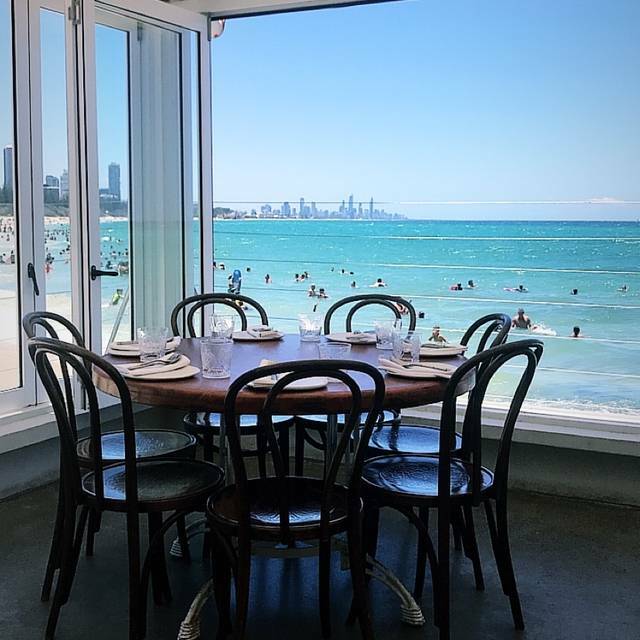 Amazing restaurant with great food, great views and friendly service. We’d definitely dine here again. Absolutely love coming here- the food, drinks and service is great! The cocktails and drinks are a bit expensive though.. The yellow king prawn curry was absolutely delicious! In fact every meal we shared was outstanding. We enjoyed the ‘feed me’ menu and loved every single plate of food. The hype about the signature dish (bug roll) is all true. Nice to see lots of super-food non alcoholic beverages for the health conscious too.